Glacier Stone Supply’s commitment is to deliver the finest natural stone products to our customers. We pride ourselves in the ability to provide exactly the right stone for each job. We are dedicated to superior customer service and satisfaction by building long-term relationships with our customers.  Glacier Stone Supply products can be purchased from one of our many distributors throughout the United States and Canada. Please contact your local distributor or call us today. We’ll listen and develop the right solution to create the perfect natural stone look for your project.